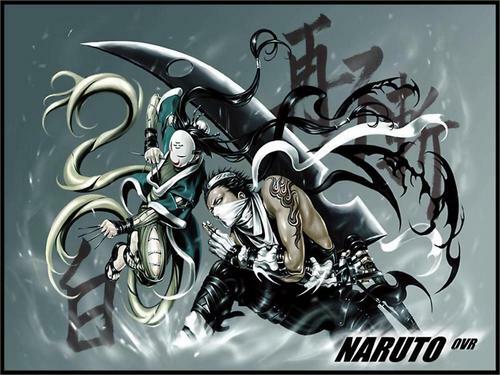 Haku&Zabuza. Awesome wallpaper,isn't it?!. HD Wallpaper and background images in the Naruto club tagged: zabuza haku mist.